Join baby Rosie as she takes you through her journey of learning to self-feed, with detailed diary and pictures of her progress. See what Rosie's Mum gives her to eat as you witness her development from very first mouthful to complete plate of good, wholesome food. Baby led weaning is natural, safe and hugely beneficial. Registered Nutritionist Julie Clark provides you with all the nutritional information you need to ensure your baby is eating a healthy, balanced diet. 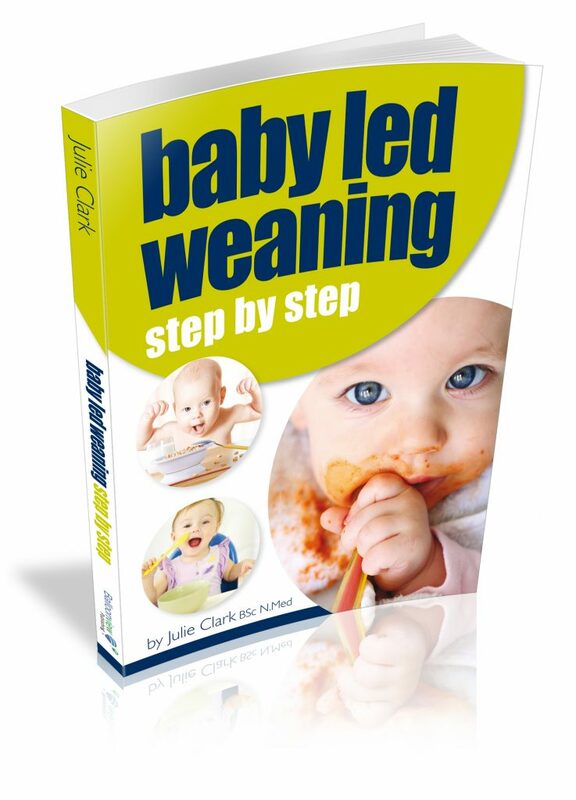 “Julie’s book is a welcome and invaluable guide for any parent or health care professional wanting to know exactly what Baby-Led Weaning entails, coupled with excellent nutritional advice for the whole family. Baby-Led Weaning, is not a new concept. I have been recommending this method for a number of years and continue to be amazed at how skilled babies are at eating, making choices and regulating their appetites.